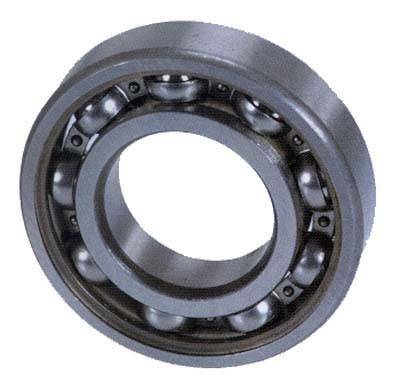 Bearing, (#6204). For Club Car G&E 1984-up DS, Precedent input gear. For E-Z-GO gas (4 cycle) 1991-up. For Yamaha electric G9 (1992-older) G1,G2,G8 also gas G2,G8,G9,G11,G14.